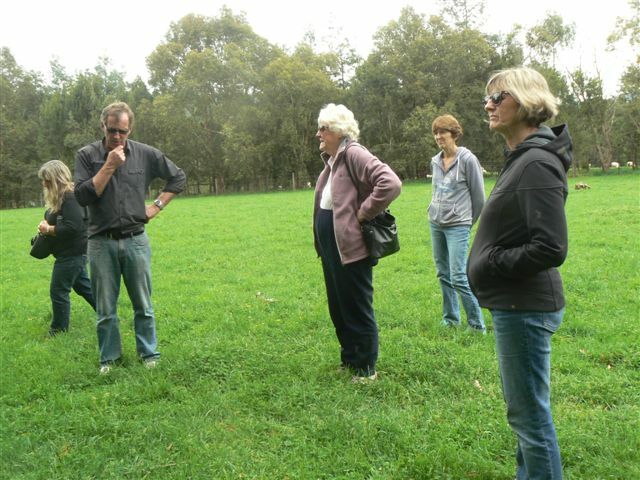 On the 25 October several members visited Peppermint Ridge Farm. 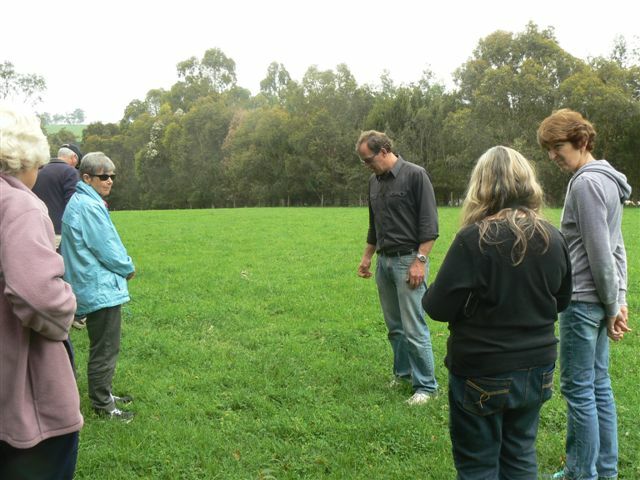 This farm is an 8 hectare property which produces edible native foods along with other produce all set in a bush setting. 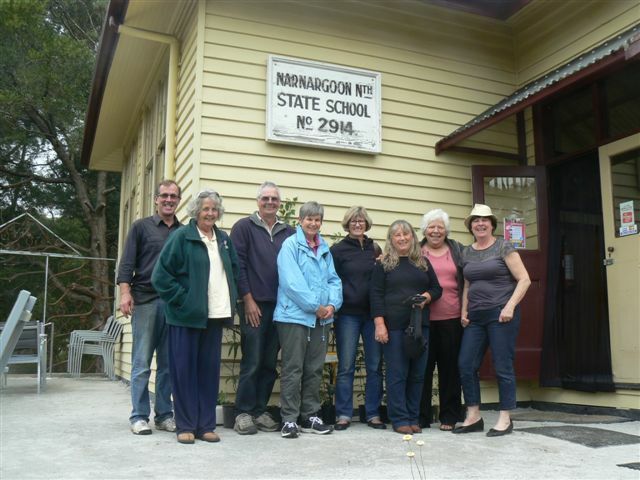 It also includes the (now retired) NarNarGoon North state school which brought back memories for Dallas who was a scholar at the school. 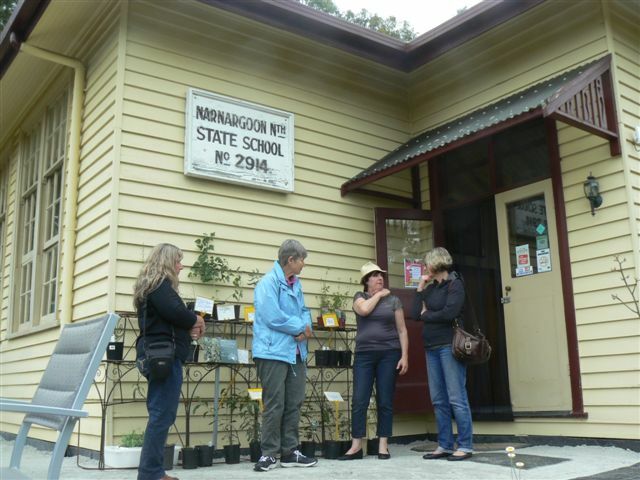 Everyone sampled some of the native foods at a tasty lunch served at the farm.